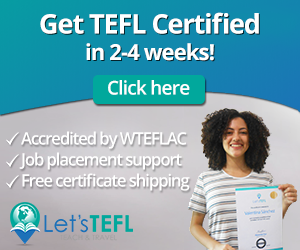 Do you want to improve your English writing skills? Yes? Thought so. You’re certainly in the right place. 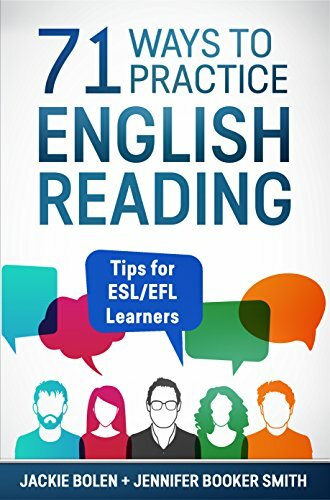 Keep on reading for more details about 71 Ways to Practice English Writing, available on Amazon. 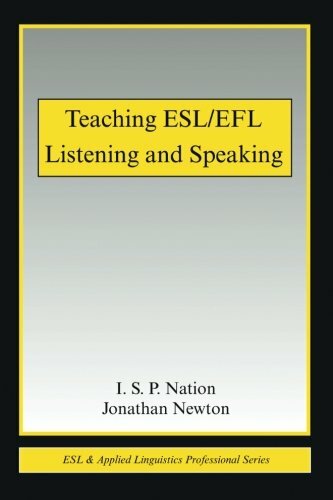 Is Poor English Writing Holding you Back? 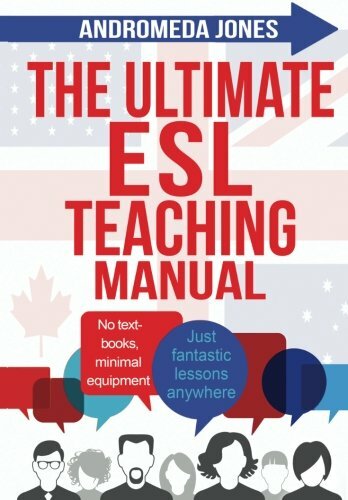 What would it mean to your studies or career to be able to write quickly and accurately in English? Imagine being able to sit down at your computer, and then write an English email in five minutes. Or, be able to write a 5 paragraph academic essay in English in a couple of hours? 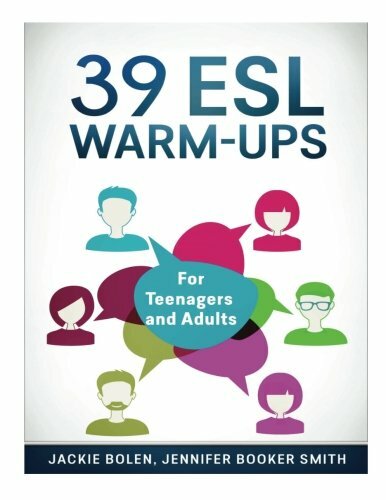 Maybe you want to improve your score on an English test. You could even start a blog in English, or translate something from your first language! There are plenty of reasons to improve your writing skills. Whatever the reason, you’ll need to practice. 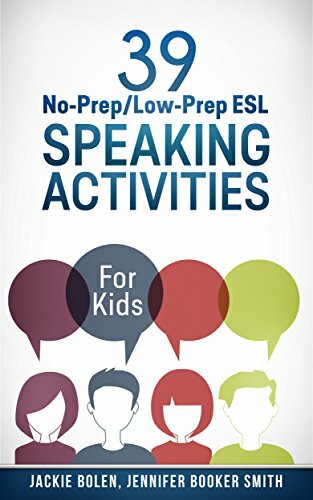 This book will help you have fun while practicing English writing. 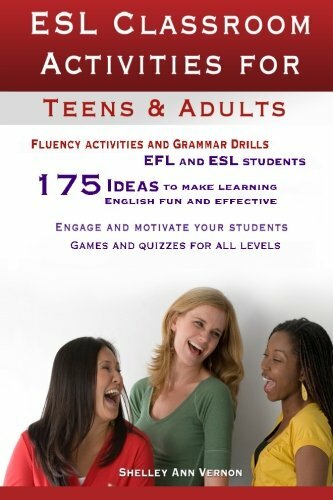 The habits and study tips in 71 Ways to Practice Writing: Tips for ESL/EFL Learner are designed to improve your written English quickly and easily. You’ll improve your English writing skills, whether you’re a beginner, intermediate or advanced student. There really are tips for everyone! 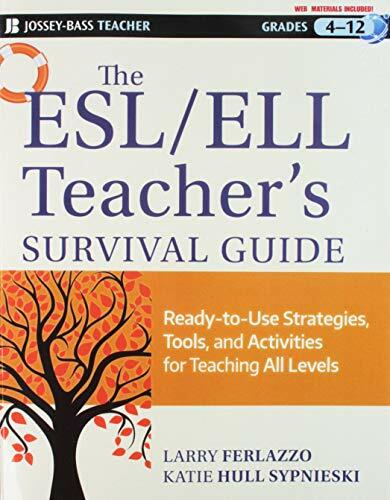 Jackie Bolen and Jennifer Booker Smith have nearly thirty years experience teaching ESL/EFL. Jackie taught academic writing to South Korean university students for years. 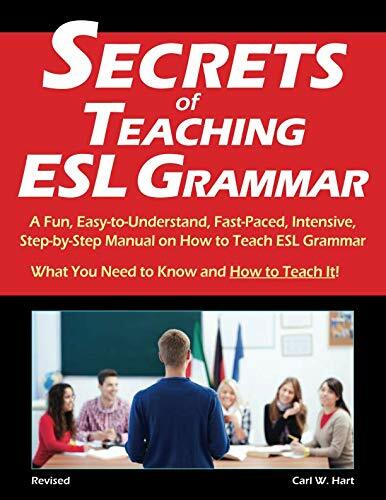 In this book, they have organized the advice they have given countless students to help reach their English writing goals from improving a test score, to getting a job, to writing a work report or email easily in English. The tips are short, simple, and easy to understand. 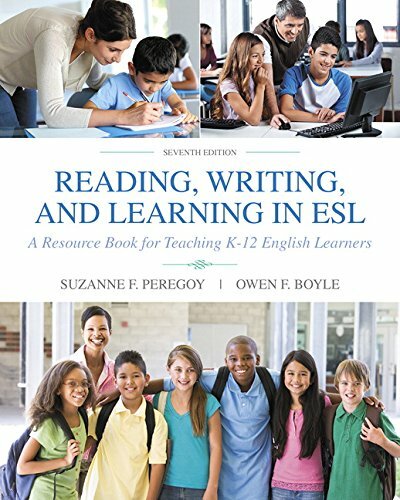 In this book, you’ll find out how reading more can improve your written English, where to find the best free resources online, and how to make the most of your study time. 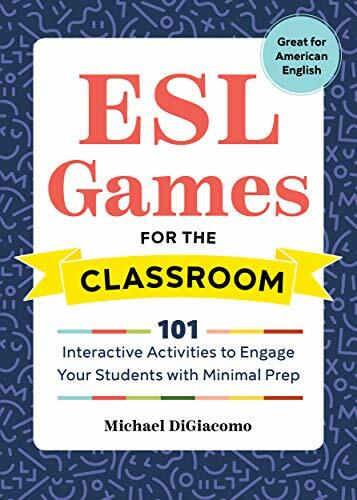 You’ll also find some fun ideas for improving your writing. 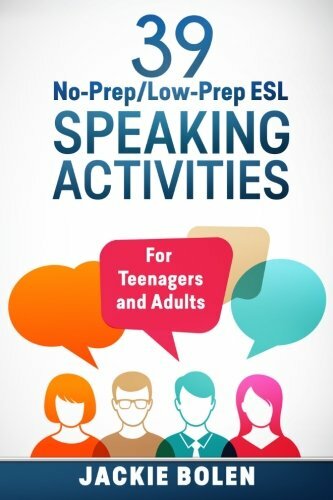 There are tips for everyone, and you’re sure to find a way to practice writing that will interest you. 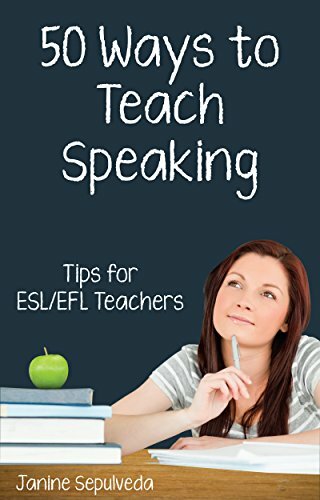 The 71 writing tips will keep you motivated, happy and practicing ESL writing. 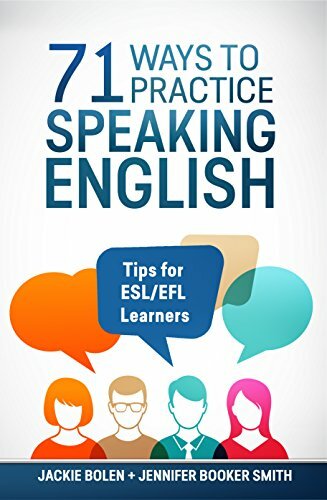 Pick up 71 Ways to Practice English Writing today and start writing. Better writing is in your future! 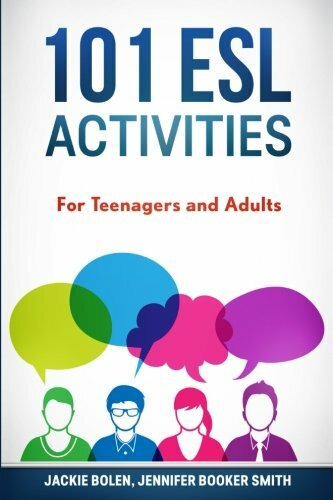 Click the link below to get the book on Amazon today. It’s available in both electronic and paper formats. You can read the digital version on any device by downloading the free Kindle reading app. Do you have any tips or tricks for how to improve your writing skills? Leave a comment below and let us know what you think. Also be sure to give this article a share on Twitter, Facebook, or Pinterest. 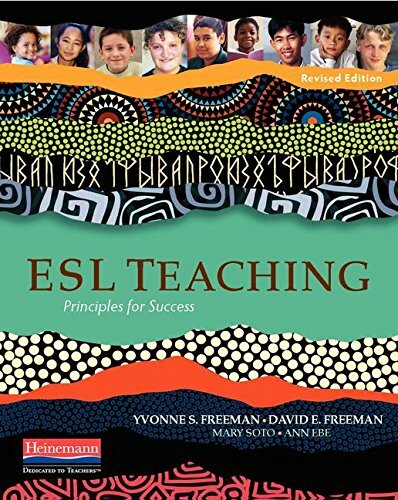 It’ll help other English learners, like yourself find the book.